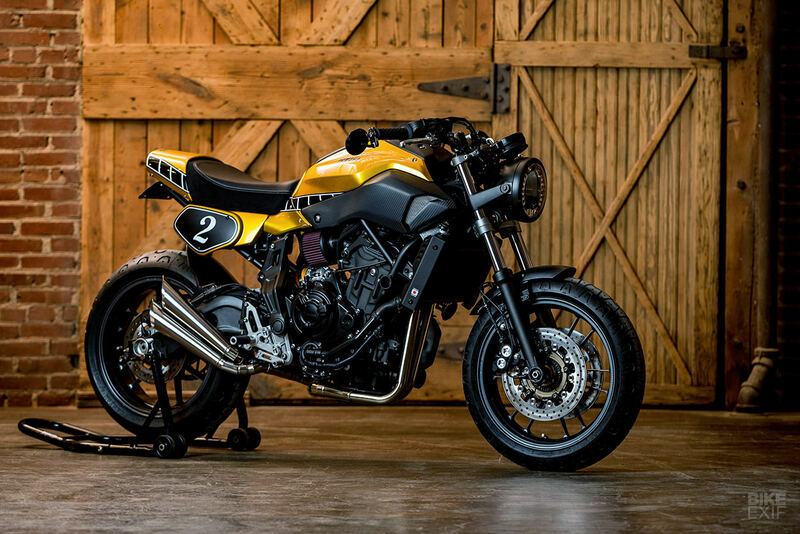 Greg Hageman’s known as the guy that convinced us that Yamaha Viragos can look good. But we’ve never seen a Harley-Davidson custom from the American builder. 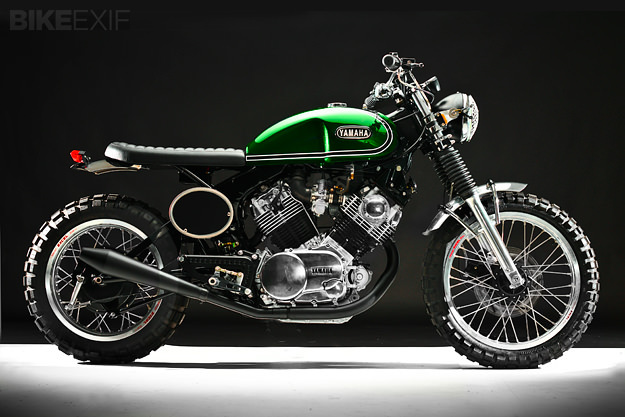 Which is strange; the Sportster is arguably a better (and more popular) platform than the Virago. 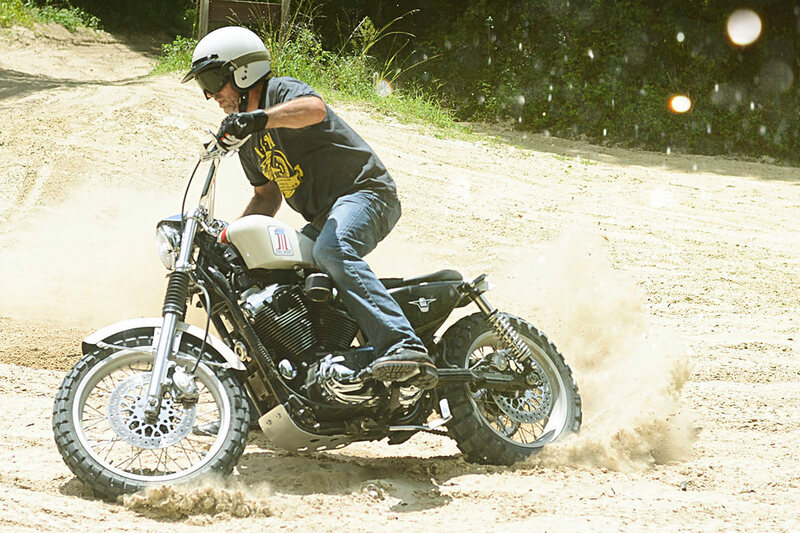 And Greg sure knows his way around them—he’s a qualified, master-level Harley technician. 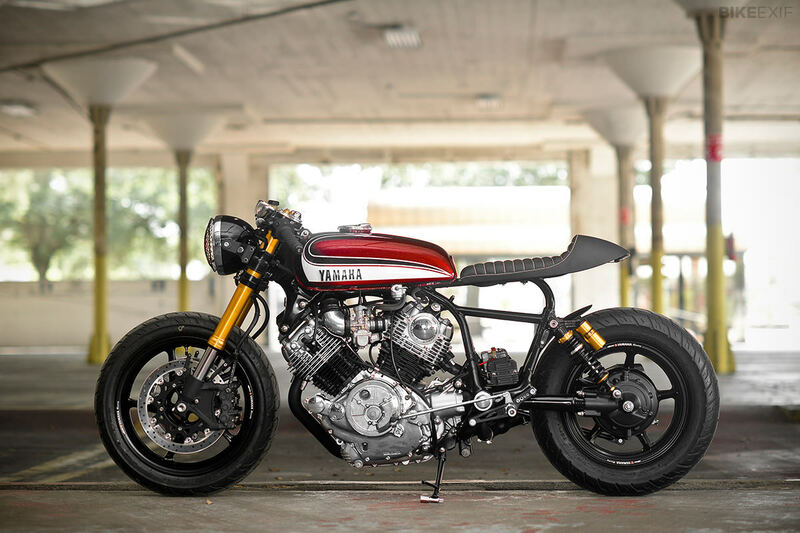 The world’s most stylish Yamaha XV750 cafe racer?